Wed., 11 Sep. - Tue., 17 Sep. Mon., 27 May - Thu., 6 Jun. Mon., 9 Sep. - Thu., 19 Sep.
Wed., 11 Sep. - Thu., 19 Sep.
Wed., 11 Sep. - Sun., 15 Sep. Mon., 27 May - Wed., 5 Jun. Sun., 8 Sep. - Tue., 17 Sep. Sun., 8 Sep. - Thu., 19 Sep. Sun., 26 May - Thu., 6 Jun. Tue., 10 Sep. - Tue., 17 Sep. Sun., 8 Sep. - Mon., 16 Sep. Thu., 12 Sep. - Tue., 17 Sep. Sun., 26 May - Tue., 4 Jun. Tue., 10 Sep. - Mon., 16 Sep. Thu., 12 Sep. - Wed., 18 Sep. Sun., 26 May - Wed., 5 Jun. Tue., 28 May - Mon., 3 Jun. Fri., 13 Sep. - Wed., 18 Sep.
Wed., 26 Jun. - Sun., 7 Jul. Tue., 25 Jun. 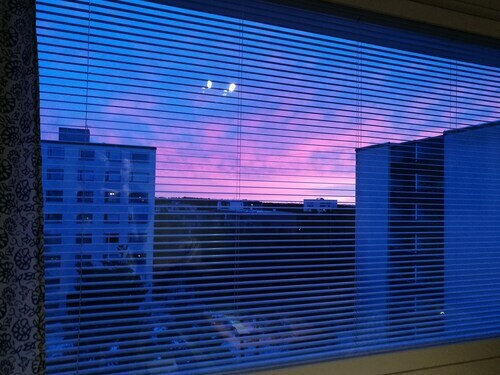 - Sun., 7 Jul. Wed., 26 Jun. - Wed., 10 Jul. Situated in Turku, this apartment building is within 3 mi (5 km) of University of Turku, Turku Art Museum, and Turku Market Square. Turku Cathedral is 3.1 mi (5 km) away. 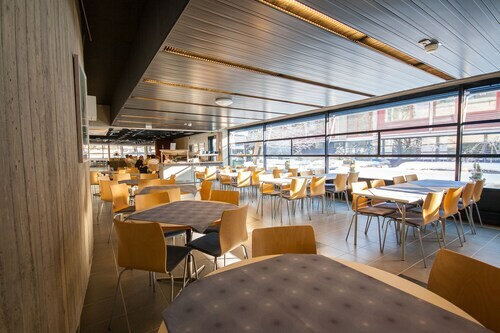 This family-friendly Turku hotel is within 1 mi (2 km) of Sibelius Museum, Aboa Vetus and Ars Nova, and University of Turku. Turku Cathedral and Abo Akademi are also within 1 mi (2 km). 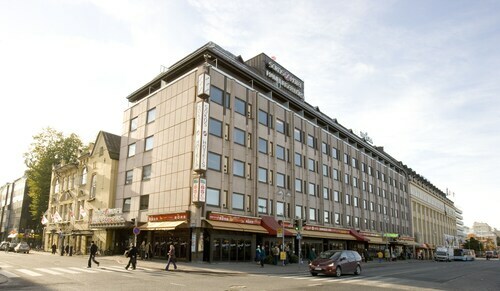 Located in the heart of Turku, this hotel is 0.2 mi (0.3 km) from Turku Market Square and 2.4 mi (3.8 km) from Port of Turku. Turku Cathedral and Abo Akademi are also within 10 minutes. Turku Station is 18 minutes by foot. 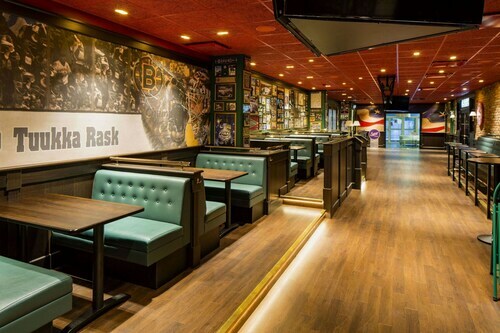 Situated near the airport, this hostel is within 3 mi (5 km) of University of Turku, Sibelius Museum, and Turku Cathedral. Abo Akademi and Turku Art Museum are also within 3 mi (5 km). Located in the heart of Turku, this spa hotel is 0.3 mi (0.4 km) from Waino Altonen Museum of Art and 1.7 mi (2.7 km) from Port of Turku. Museum of Pharmacy and Qwensel House and Aboa Vetus and Ars Nova are also within 15 minutes. Turku Station is 13 minutes by foot. 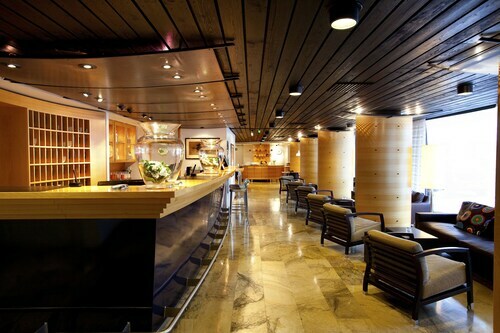 Located in the heart of Turku, this hotel is 0.3 mi (0.5 km) from Turku Art Museum and 2 mi (3.3 km) from Port of Turku. Turku Market Square and Mikaelinkirkko are also within 10 minutes. Turku Station is 7 minutes by foot. Located in the heart of Turku, this hotel is 0.3 mi (0.5 km) from Waino Altonen Museum of Art and 1.7 mi (2.7 km) from Port of Turku. Museum of Pharmacy and Qwensel House and Mikaelinkirkko are also within 10 minutes. Turku Station is 11 minutes by foot. 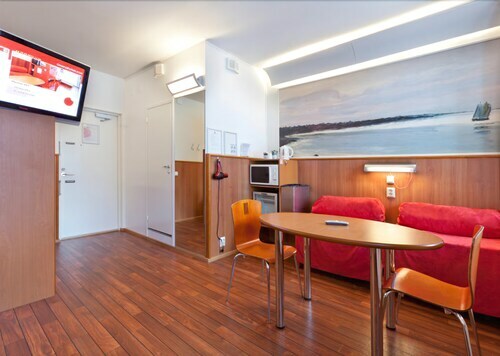 Located in the heart of Turku, this eco-friendly hotel is 0.2 mi (0.3 km) from Turku Market Square and 2.2 mi (3.5 km) from Port of Turku. Aboa Vetus and Ars Nova and Museum of Pharmacy and Qwensel House are also within 5 minutes. Turku Station is 18 minutes by foot.